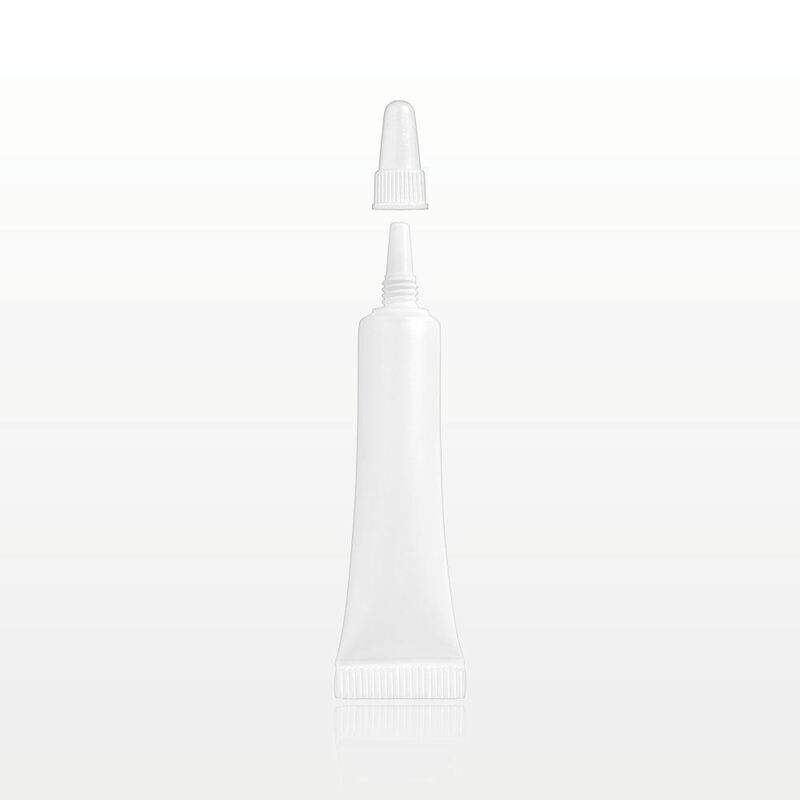 These squeezable white tubes with threaded screw on caps come open-ended for easy factory filling. The open end of these tubes must be crimped by your filler. Once filled, sample serums, lotions, gels or foundations. The needle nose tip allows for fine dispensing. 5,000 Pieces to Change the Color or Print a Logo. 1 Color Logo Printing Starting at Approximately $0.03 Per Piece. 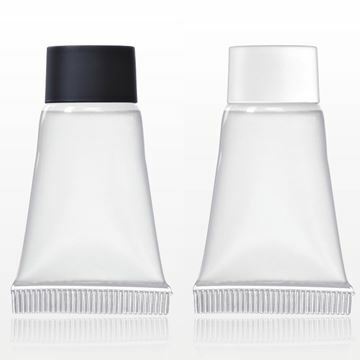 This squeezable white tube with slanted reducer and threaded cap is perfect for packaging lip gloss and lip balms. 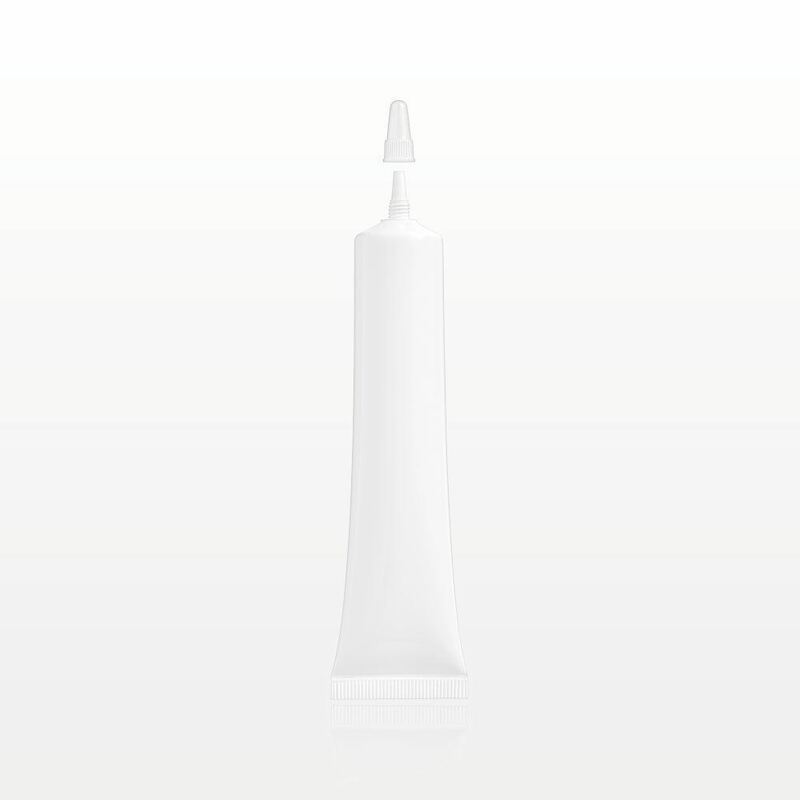 The tube comes open-ended for easy factory filling. The open end of these tubes must be crimped by your filler. 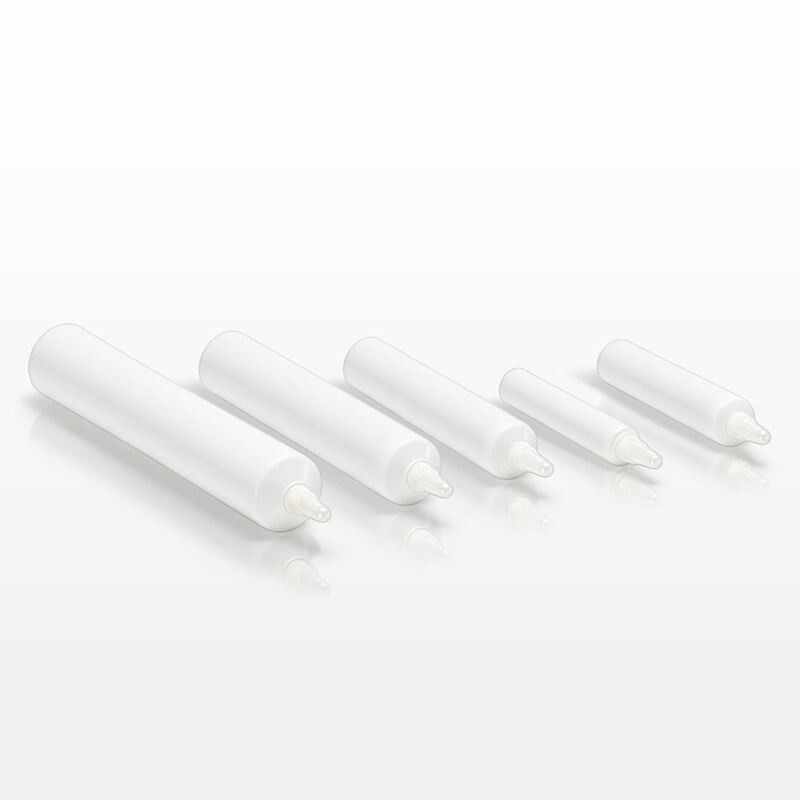 These squeezable white tubes with foil seals and flip top caps are perfect for sampling or packaging serums, lotions, gels or foundations. Come open-ended for easy factory filling. The open end of these tubes must be crimped by your filler. These items easily fit in a kit, purse or travel makeup bag. These squeezable white tubes with screw on caps and foil seals comes open-ended for easy factory filling. The open end of these tubes must be crimped by your filler. 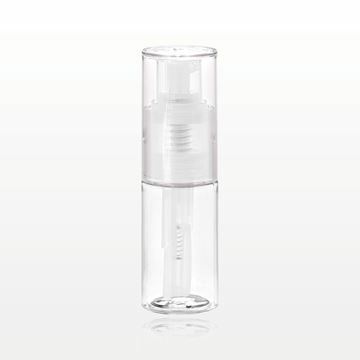 Use them to sample or package serums, lotions, gels or foundations. Let customers take home a sample of serums, lotions, gels or foundations with these squeezable 15 ml natural tubes with flip top caps. This item fits easily in a purse or travel makeup bag. 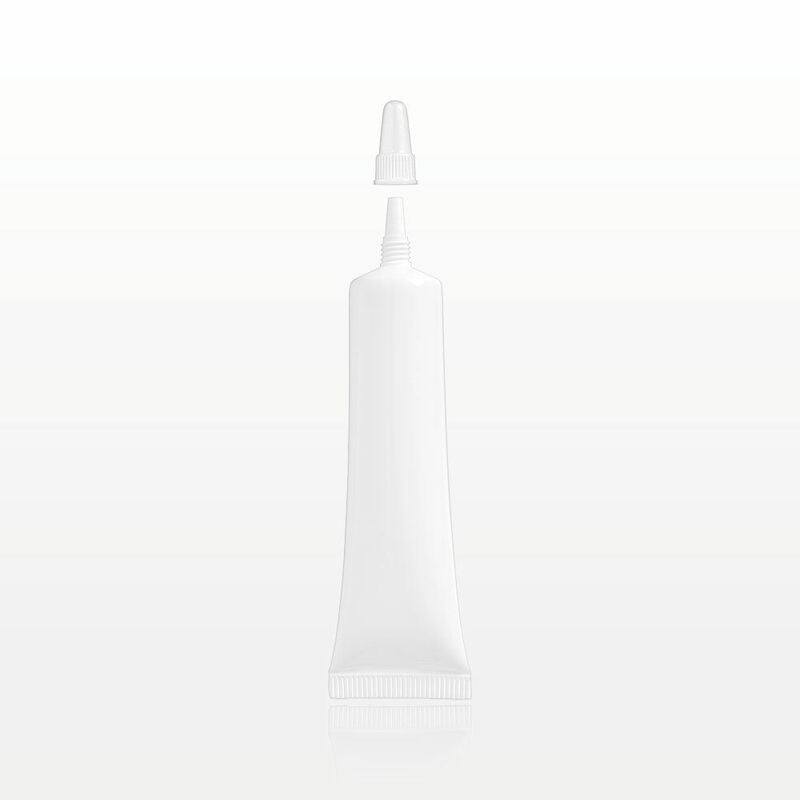 Let customers take home a sample of serums, lotions, gels or foundations with these squeezable 3 ml natural tubes with screw caps. 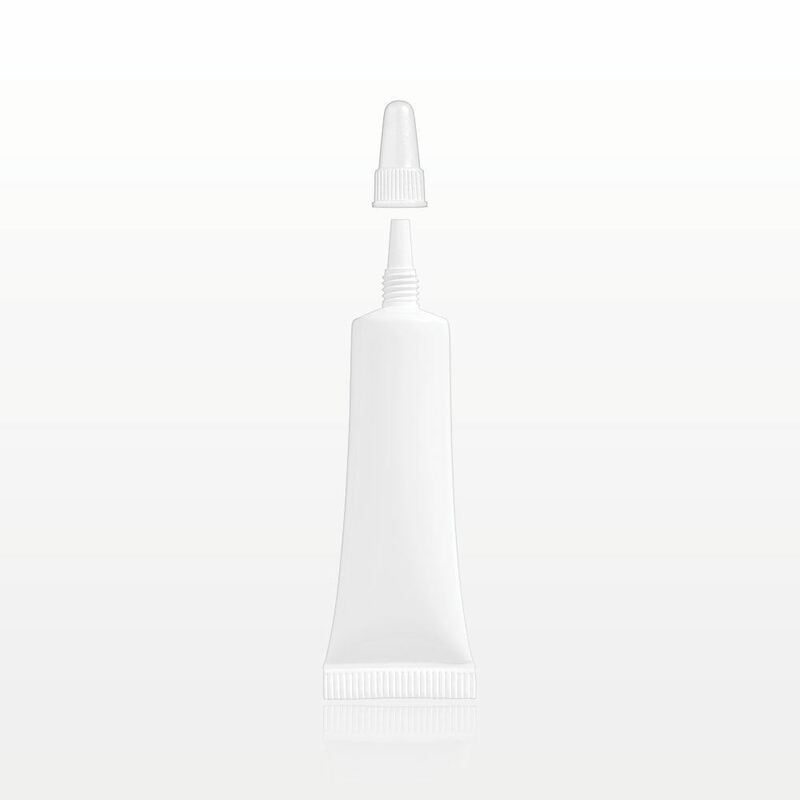 This item fits easily in a purse or travel makeup bag. This refillable 180 ml spray bottle features a nozzle sprayer for applying powder and glitter formulations. 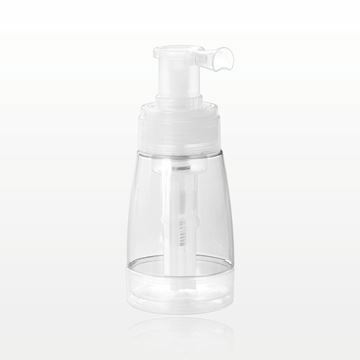 The locking nozzle ensures the product will not spill or escape the bottle during travel or when not in use. The unique, patented interior mechanism helps gather the product towards the inner tube, allowing for maximum product depletion. Perfect for packaging body powders, dry shampoo and fragrance powders. This item is also a great alternative to traditional aerosol packaging. 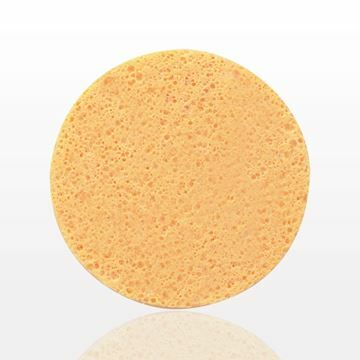 Use this yellow and absorbent PVA foam sponge during facial treatments to help remove impurities, makeup and skin care products. This refillable 35 ml spray bottle features a fine mist sprayer for applying powder and glitter formulations. The unique, patented interior mechanism helps gather the product towards the inner tube, allowing for maximum product depletion. Perfect for packaging body powders, dry shampoo and fragrance powders. 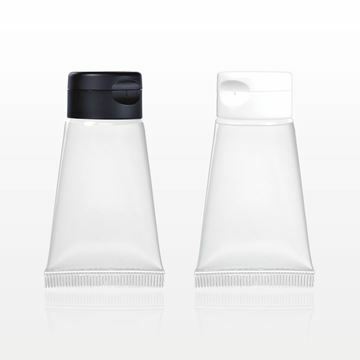 This item is also a great alternative to traditional aerosol packaging.